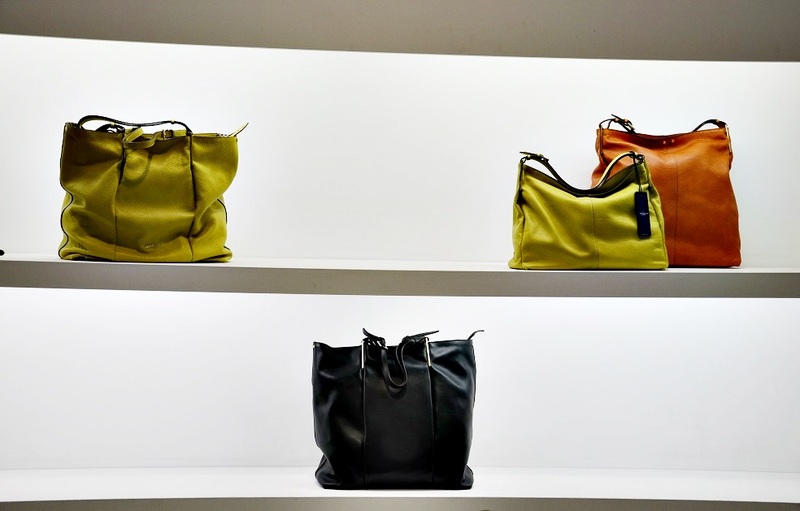 28th Fashion Group is a company specialized on production and distribution of Made in Italy handbags and accessories. Our headquarter is based in Amsterdam, a city at the center of Europe where we can meet customers from all over the world. Our style office, factories and showrooms are based in Italy, in Florence where we produce our cheap collections and in Venice for our luxury collections. We are specialized in production of handmade artisanal handbags and Made in Italy accessories. Using finest material with a careful selection of leathers and finishes we can guarantee quality and originality. More then 50 years of experience in production of leather goods characterizes our factory; different designs for all occasion and for all ages with a selection of latest fashion designs and timeless classics designs. Our products are distributed in 15 countries through importers, boutiques and shops. We also create collections for private labels with the possibility to put customized logos and tags. More then 150 different references available every season, exclusively Made in Italy and genuine leather.